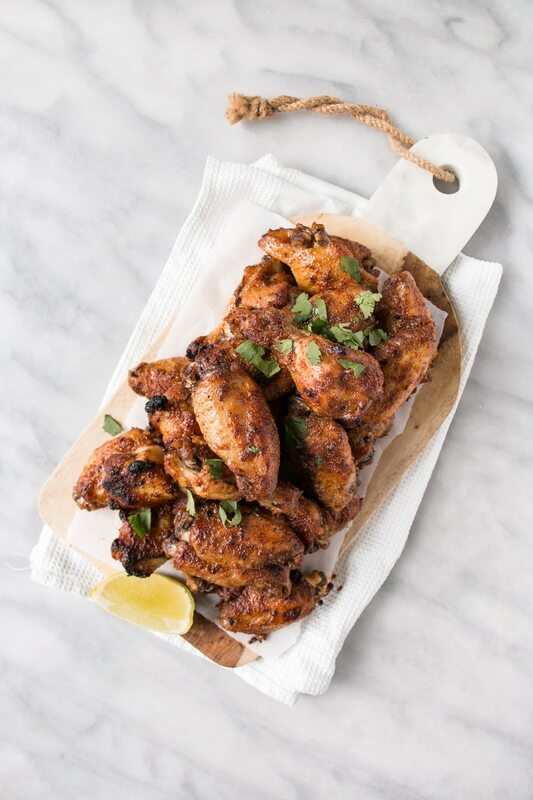 I didn’t think chicken wings could get any tastier until I made these Chili Lime Chicken Wings in the Instant Pot. So frigging juicy it’s unbelievable. They take only 4 minutes at high pressure in the Instant Pot and then it’s a quick broil to get these babies crisped up and ready for enjoyment. Perfect for as a game day recipe, a crowd-pleasing appetizer, or simply a a great addition to movie night. I’d strongly consider it a complete meal if we had these, a veggie spread, and the biggest bowl of popcorn created. 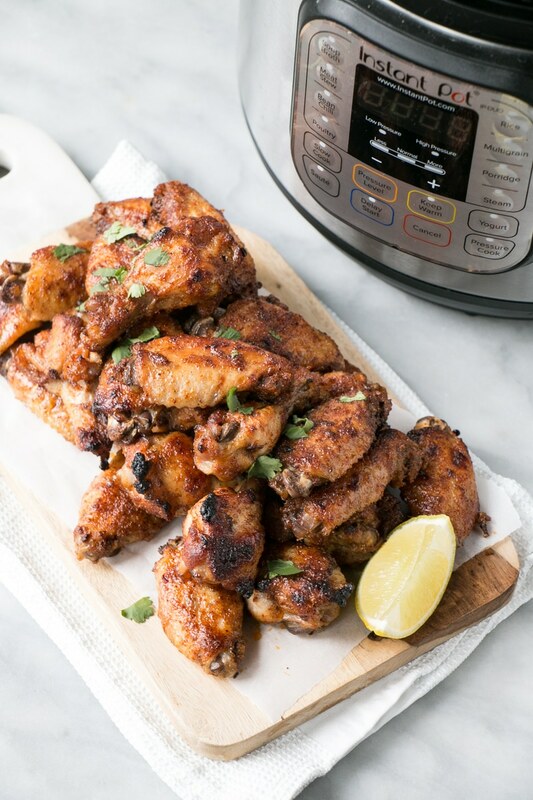 Do you have to make these wings in the Instant Pot? No, the marinade gives the wings some of that juiciness, BUT I do think the IP creates more fall off the bone tenderness compared to simply cooking these wings in the oven. Can you cook chicken wings in the Instant Pot? Sure can. 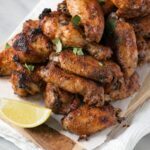 And if you own an Instant Pot you have to try this Instant Pot Chicken Wings recipe as life is possibly incomplete without it. Now what’s a mom doing serving her kids chili anything? Well up here in the “North” (aka Canada), chili powder is quite mild. 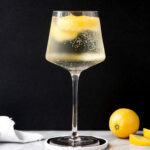 When you combine it with lime juice and honey, the spicy factor is tapered even more. If you’re living somewhere with spicy chili powder reduce the amount called for in this recipe (start small, you can always add more, but you can’t take away). My 3 kids and bunch of neighbourhood kids ate at least 3 wings each and not a single one complained about the spice. 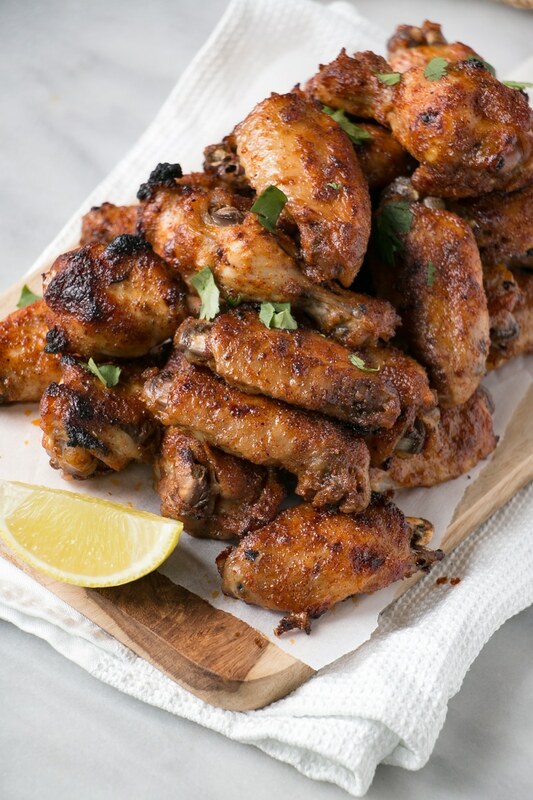 My husband and I are also wimps when it comes to spice levels and we adored these flavourful Instant Pot Chicken Wings. 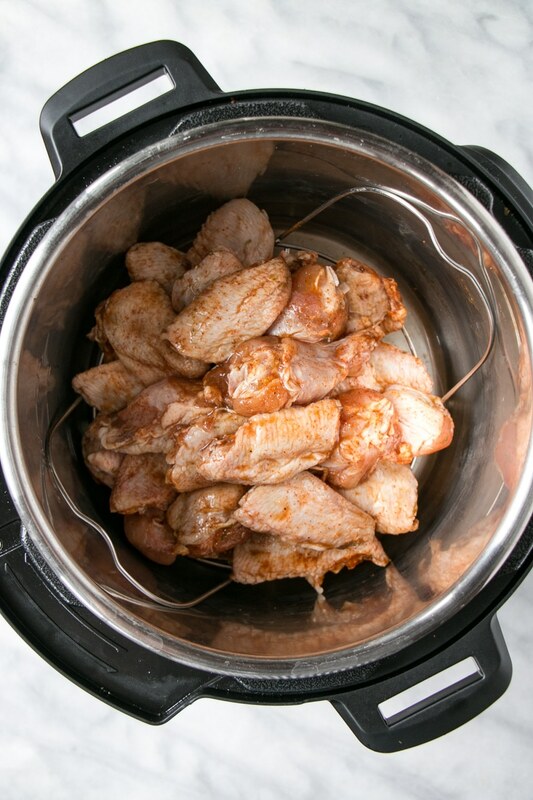 How long do you cook chicken wings in a pressure cooker? These wings were perfectly cooked at 4 minutes of high pressure. Then there’s the getting to pressure time and a quick broil in the oven post pressure cooking. All in all, done in about 30 minutes. A bit shorter than solely cooking in the oven which is nice and I found a bit cleaner as the IP contained most of the mess and the wings could then be broiled on foil to lessen cleanup. Mouthwatering, juicy Chili Lime Chicken Wings. 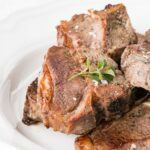 Make in the Instant Pot or in the oven. SO GOOD! Mix all marinade ingredients (chili powder, garlic powder, garlic, honey, oil, lime zest, lime juice, and salt) together in a large ziplock bag or a large glass bowl/container. Add chicken wings and toss until well coated. Seal or cover well and let sit for 1 to 24 hrs. Place 1/2 cup of water at the bottom of the Instant Pot and top with the trivet. Place wings on top of trivet. Close lid and seal valve. Cook at HIGH pressure for 4 minutes. Carefully use the quick release valve and remove lid when pressure has been released. 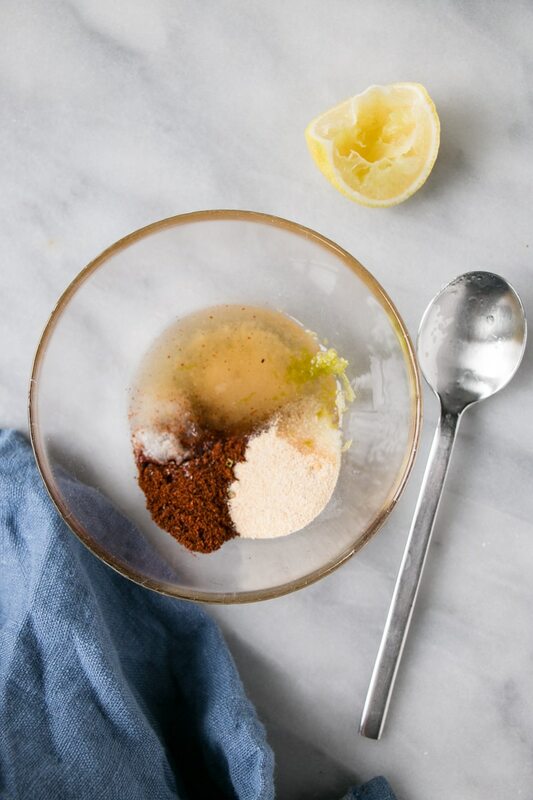 Mix glaze together in a small bowl (chili powder, garlic powder, honey, lime juice, lime zest, and salt). Preheat oven to broil high and move oven rack to 4-6" away from broiler. 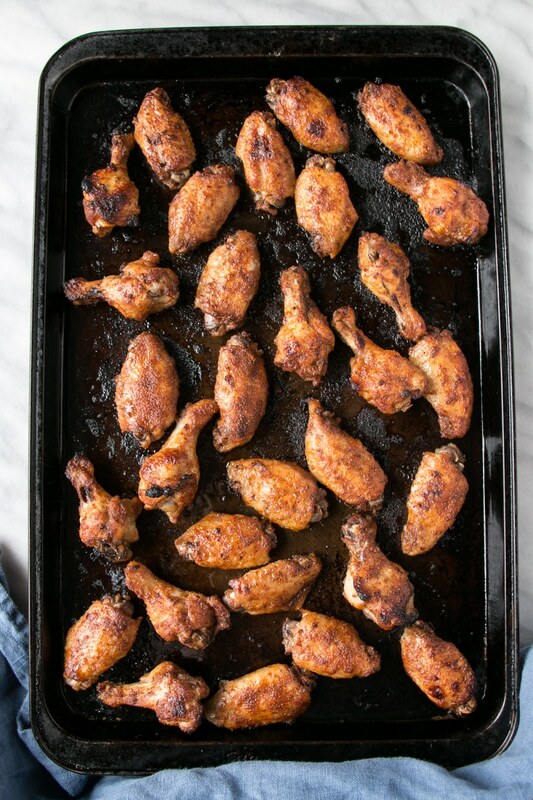 Place chicken wings on a foil lined baking tray** and brush glaze on. 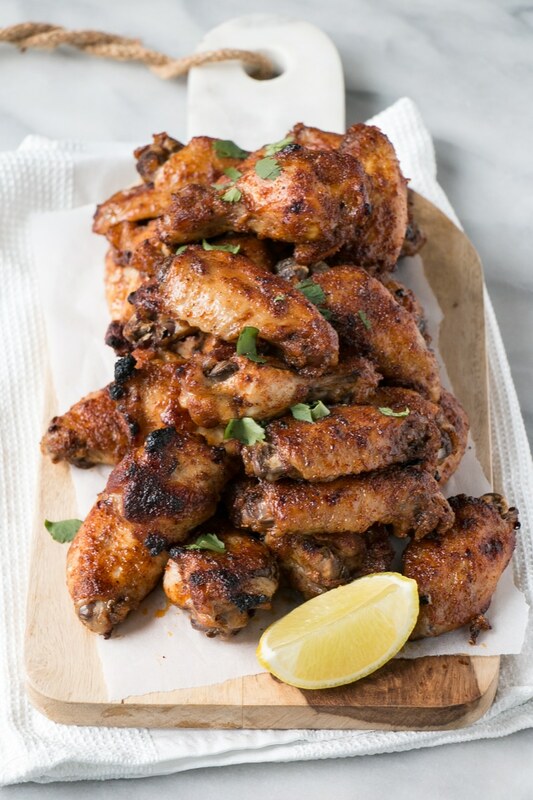 Broil for 3-5 minutes or until chicken wings are starting to brown and crisp. Complete step one above. Preheat oven to 400° F and line a baking tray (or 2) with foil. Remove chicken wings from marinade and place on a foil lined tray. Brush glaze onto wings and cook for 45-50 minutes. * chili powder is quite mild in Canada. If you're not into spice and live else with spicier chili powder adjust accordingly starting with 1 tsp. ** you might need 2 baking trays. I only needed one, however the wings should be nicely spaced apart so they don't end up steaming each other vs baking. I am continually amazed at what the instant pot can do well! These wings look scrumptious! It's a true dream kitchen machine! I've never tried chicken wings in the IP before, but I love the sound of that fall off the bone texture! :) And the marinade sounds delicious! 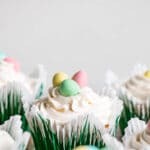 Thank you so much for this sharing this recipe, going to try it soon! Hope you love these wings as much as we do!